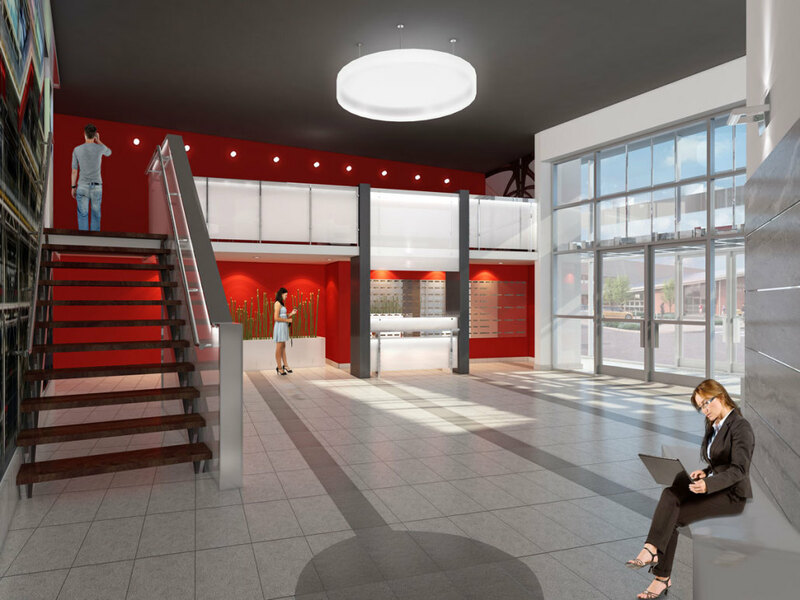 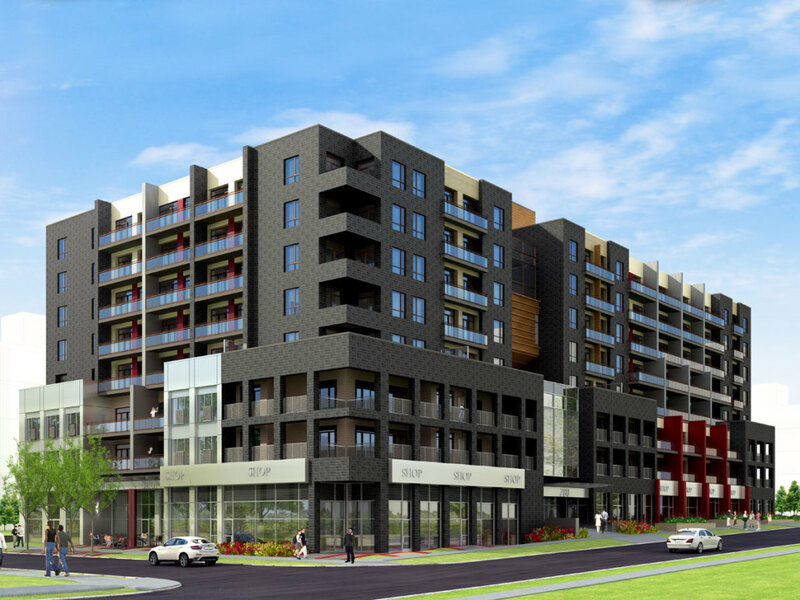 Sage V Condos coming soon to Waterloo. 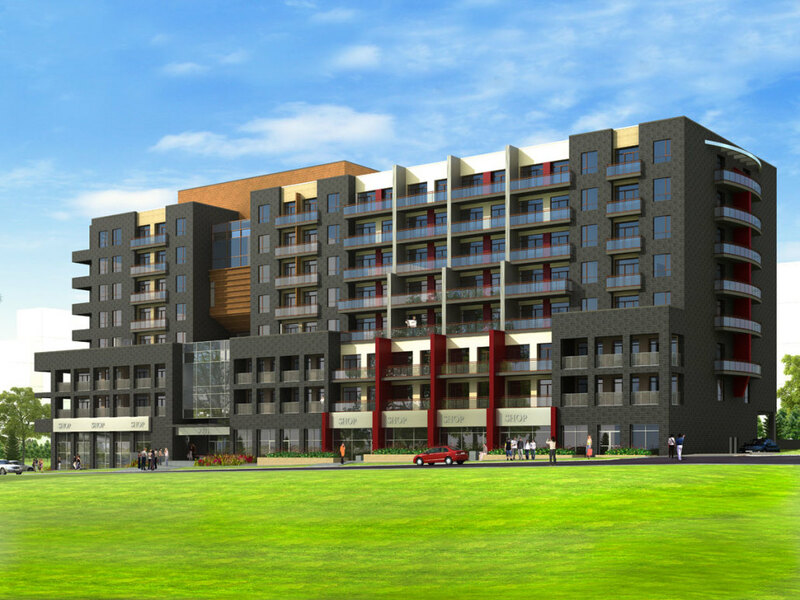 An eight storey, 167 unit residential complex featuring 1 bedroom, 1 bedroom + den, 2 bedroom and 2 bedroom + den suites and includes ground floor commercial. 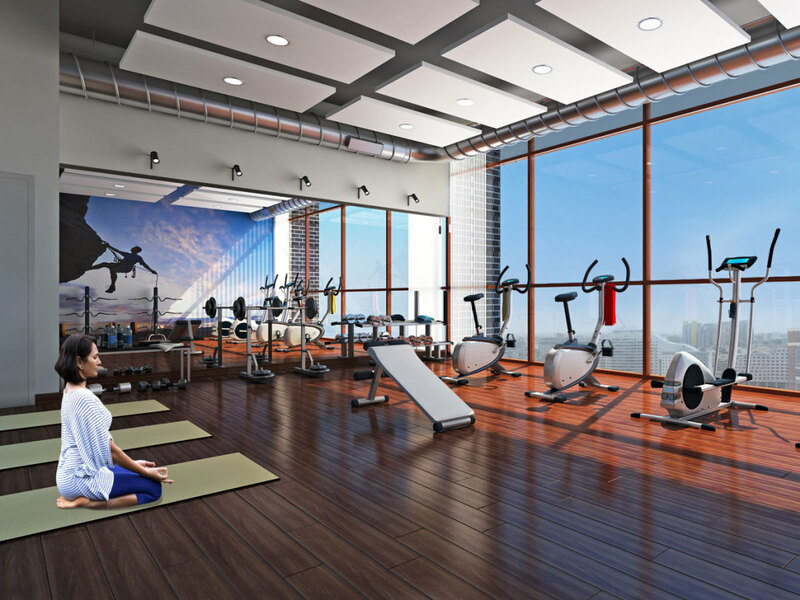 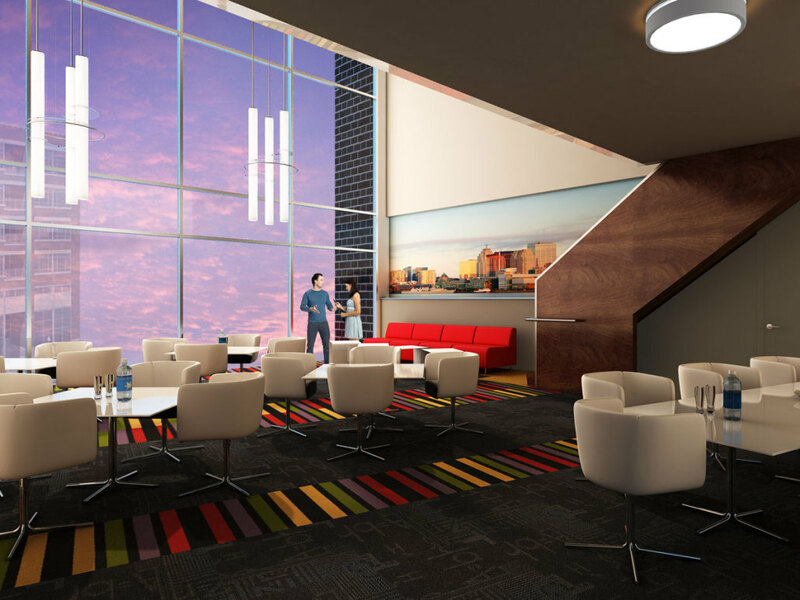 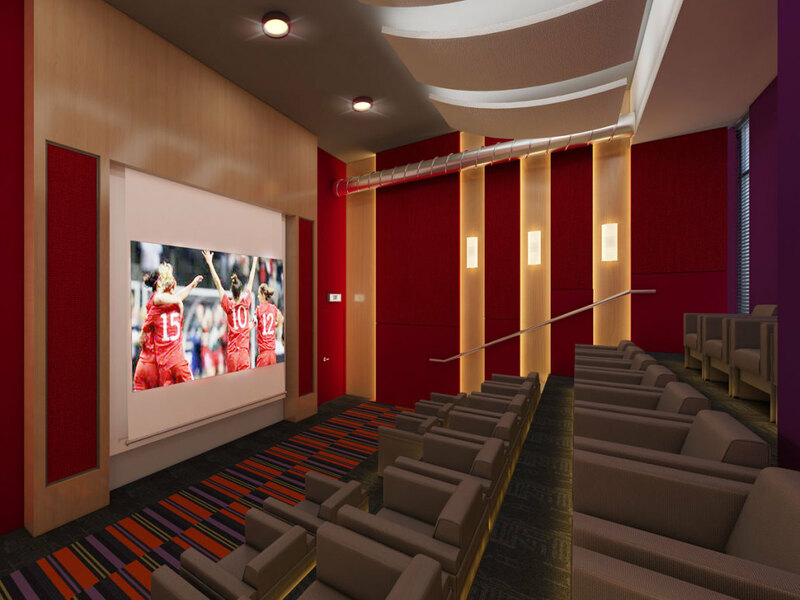 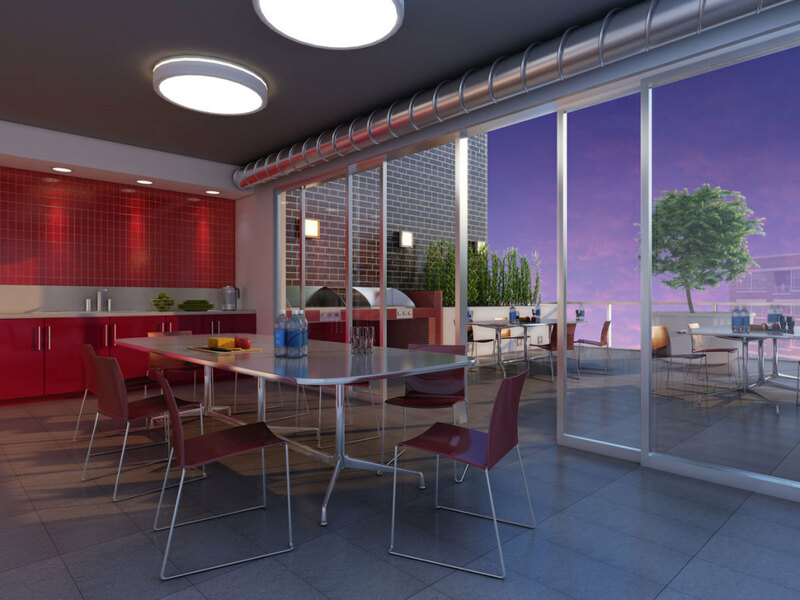 Amenities include Lobby, Lounge and Study Space, Sun Room and Terrace, Fitness Room plus a Movie Theatre and Auditorium.